Chauffeures et Limousines is represented in Germany since 2001, the year of the establishment of our company in our Headquarter in Frankfurt. In the following years, we expanded our business first in Frankfurt, then all Germany. 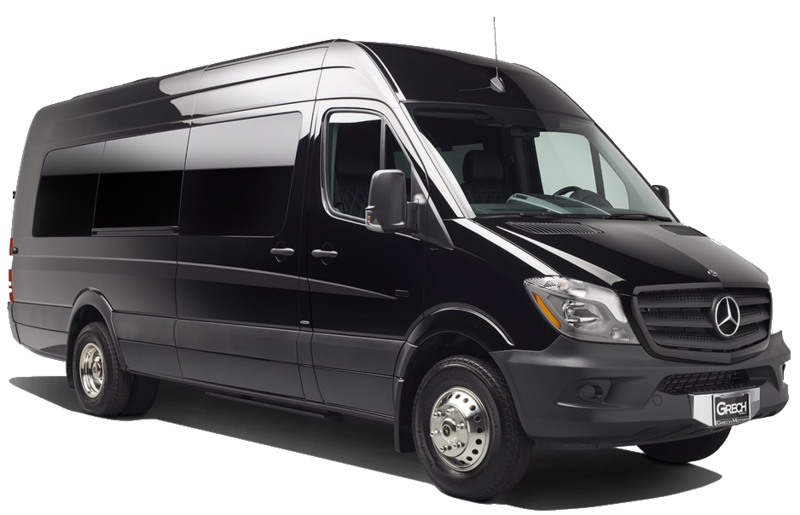 We bring more then 20 years of experience in the Chauffeur and Limousine service industry as chauffeurs, dispatchers and managers. Over recent years we have worked for and with numerous International Companies and Investment Banks. 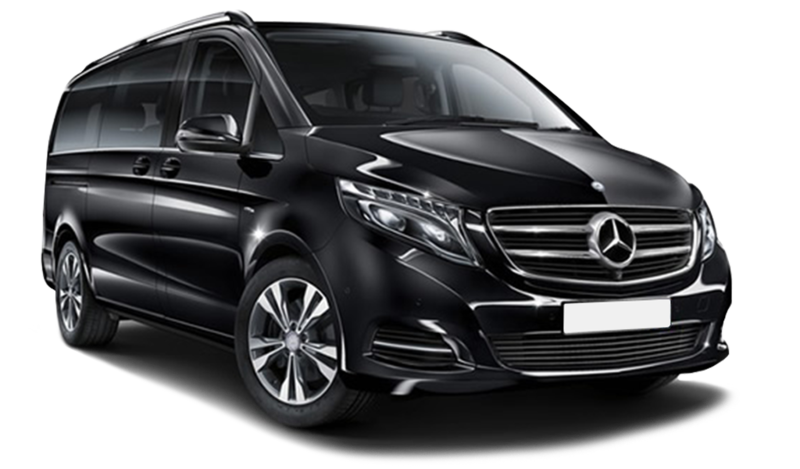 Today we are one of the leading Chauffeur and Limousine service companies in Germany, we offer our customers a first-class Product of logistic services and expert advice from our many years of know-how in this Industry. With our customized service, we offer you and your guests a first-class limousine service at the highest level. At the same, we fulfill all your needs like: the individual Financial Roadshow, the classic airport transfer, the exclusive limousine service and organize your Company event. Our team is composed of experienced, service-oriented and multi-lingual (English, Spanish, upon request Arabic) chauffeurs. Discretion, punctuality, reliability and groomed appearance are the highest priority to us. Our dispatching and organization team are 24 hours at your disposal. 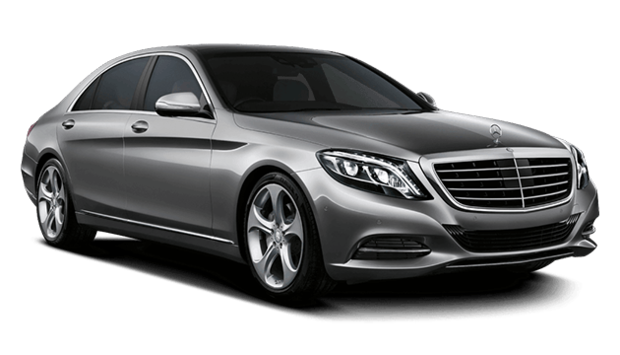 In addition with our partners, we offer in many cities a worldwide chauffeur and Limousine service under one roof. Allow yourself, customers and business partners an excellent and exclusive service. So that you arrive relaxed, comfortable and on time at your destination, we provide you with our high quality limousines equipped with modern navigation (live traffic) systems. In our fleet we offer vehicles of the brand Mercedes Benz: S 500 Hybrid L, S 350 Bluetec L, E 250 Avantgarde, V-Class Avantgarde and VIP Sprinter. They are all equipped with air conditioning, leather seats, GPS-navigation and safety/ -assistance systems. In addition, we offer you, in all vehicles a wireless hotspot so you can check your e-mail or surf the Internet at any time, daily newspapers, drinks and Mints are in the vehicles free of charge. Take advantage of our tailored solutions from a professional Chauffeur and Limousine service. We would be delighted if we can convince you with our services and welcome you as our customer.